This peacefully quiet lot offers panoramic views of the santa lucia mountain range. 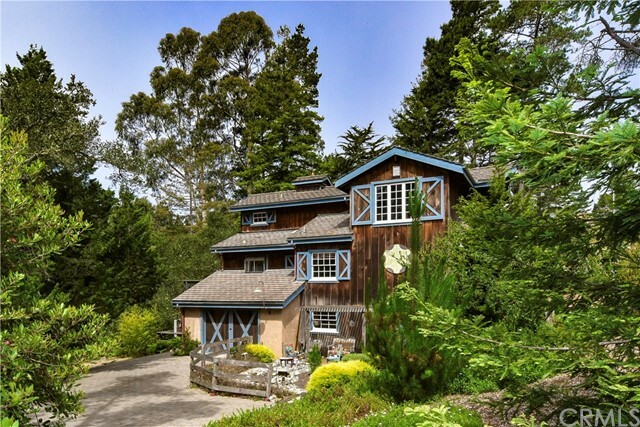 Its l-shaped parcel has street to street access and is located in the sunny lodge hill section of cambria. 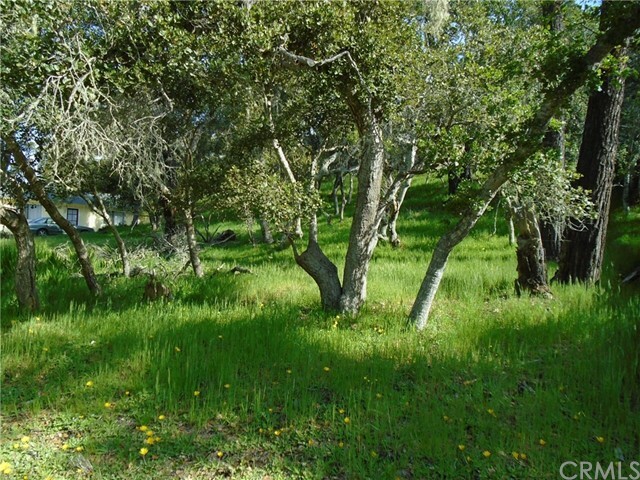 According to san luis obispo county, this large lot measuring 10,500 square feet permits you to build your future residential retreat up to 5,200 square feet with the possibility of a guest house or detached garage and still have room to garden. From spencer street there is a gentle downward slope to preston street and provides your view. Native monterey pines as well as one of cambria’s only palm trees grow on this property. Included is a ccsd water meter position #367 on 6 lots. 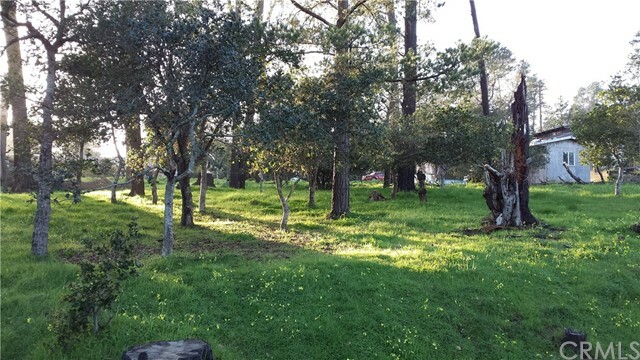 Imagine yourself living in the home of your dreams, just a few short minutes’ drive from moonstone beach and fiscalini ranch preserve’s trails in one of the prettiest towns in america! Cambria is the charming destination seaside village on california’s central coast, located mid-way between l. A. And san francisco. Cambria is listed as “one of america’s prettiest towns” by forbes. Local attractions include several miles of coastline, some of the best tourism activities on the central coast and beautiful land preserves. This active town hosts many annual festivals, a weekly farmers market, arts community, and the pacific coast wine trail, and is close to the neighboring paso robles wine country. Two adjacent lots are available: (1) $39,000, ccsd #281, 3500 s. F. And (2) $49,000, ccsd #456, 7000 s. F.